Students interested in pursuing a career in the beauty industry will want to start by completing an internal analysis of priorities. Your priorities and goals are unique as should your choice in schooling. Start by reading our College Admissions Guide followed by our Cosmetology Career Guide and then our cosmetology degree portal. 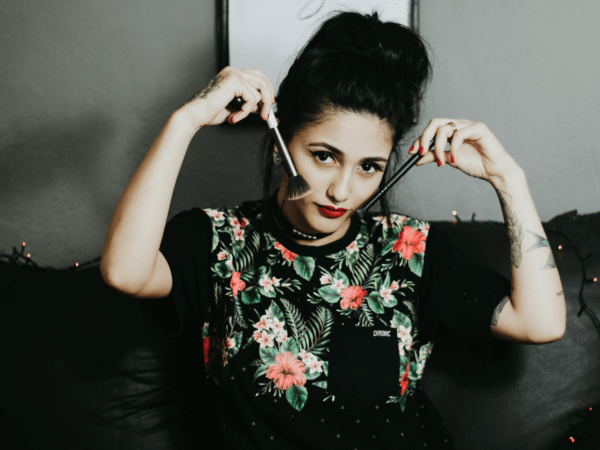 Following these simple steps will allow you to place your priorities first and winnow down the list of cosmetology schools to a handful of quality programs. That list will be used to pull together admissions information and college profiles via MatchCollege. All cosmetology schools are not created equally. As such, you will need to invest the time up front to find programs that will work for you given your career goals and aspirations. Students looking to learn more about becoming a nail technician or esthetician can visit our degree portals to learn more. Likewise, you can leverage our campus-based college listings or online learning options to find schools via our exclusive automate technology. Below you will find a list of cosmetology colleges found across the country. Each school profile page has information about that school such as school size, tuition, financial aid trends, degree programs, and accreditation. Utilize our digital library to help you find the best cosmetology school for you today.